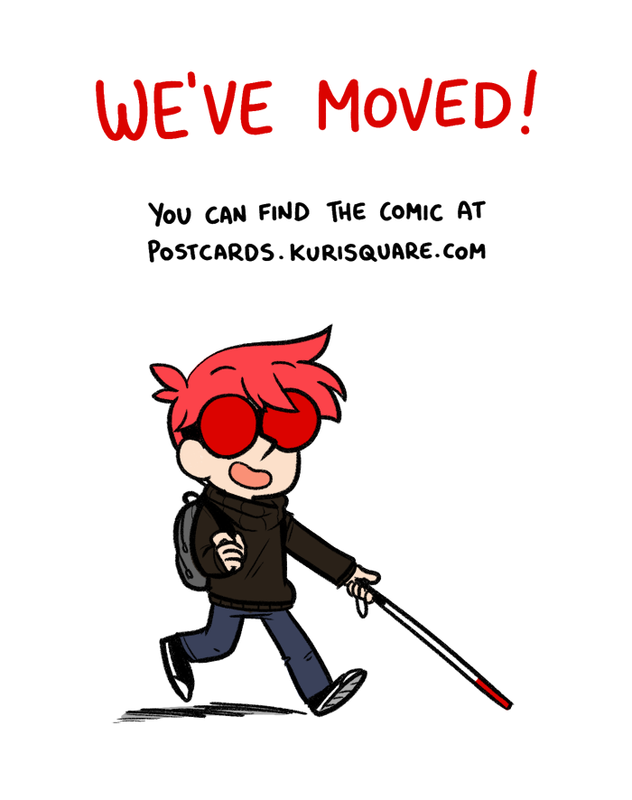 I'm gonna take down all the comics from here for the sake of consistency, but the whole archive (including guest comics) is available on the new site. I know this is kinda late, but thanks to everyone on CF who read my comic when it was just getting started. I hope to keep making more of these silly comics for a while. See you around, everyone!